Copyright © サイクルート北海道 All Rights Reserved.  Copyright © Hokkaido Cycling Routes. All Rights Reserved.